It’s not my moment, but one shared with two remarkable young men in West Vancouver, BC and in Brooklyn, NY. Both photos and moments burned into my mind forever, because they identify a lifetime of loving to run. 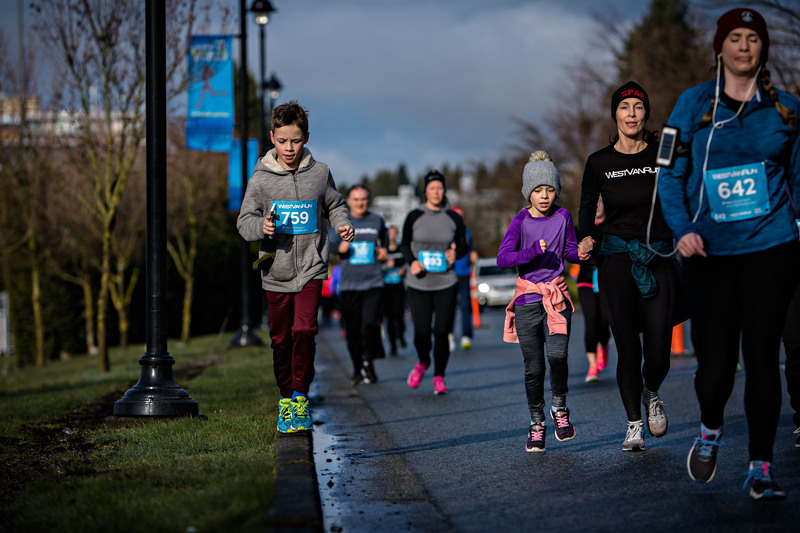 Charlie ripping in the M01-15 age group at the West Van Run 5 KM. Running with his family, device in hand, up on the edge of the course, playing. 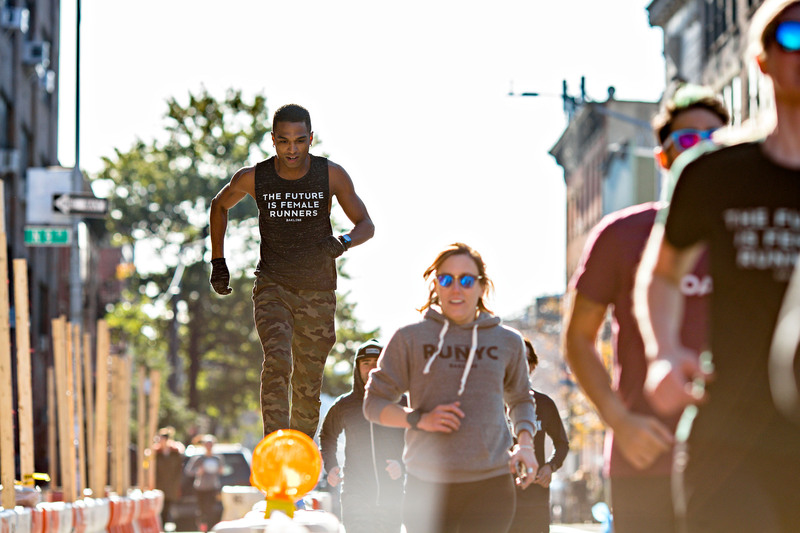 Jeff at the age of 28, out with the Bakline running family, flirting with boundaries in the streets of Brooklyn, playing. A decade and a half — at least — between them, and nothing has changed. Run with people, draw outside the lines once in a while, and play when you are putting one foot in front of the other.